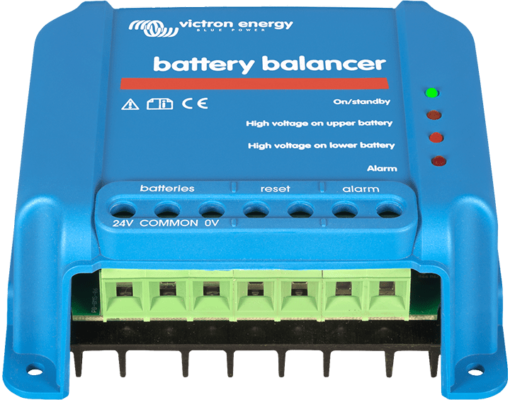 This Battery Balancer is used to balance large string of batteries in series. 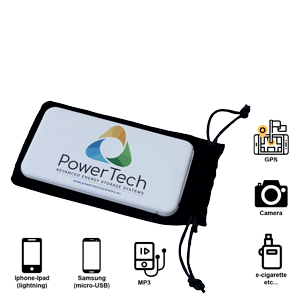 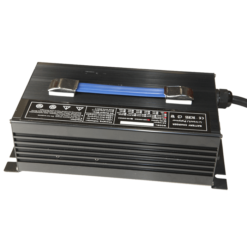 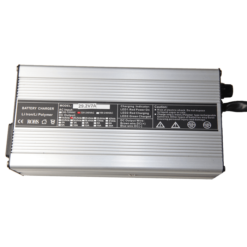 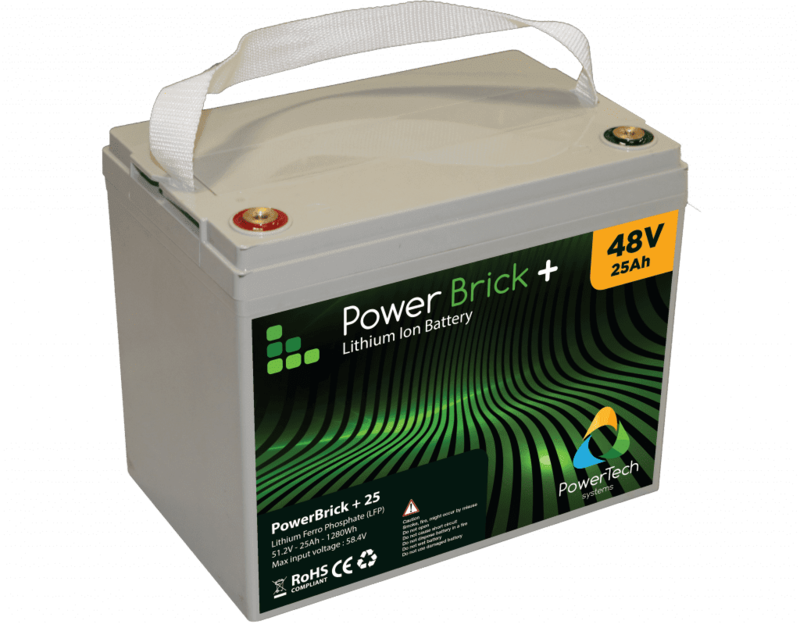 It cand be used my 12V, 24V or 48V PowerBrick product range. 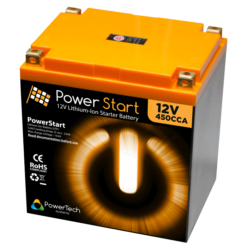 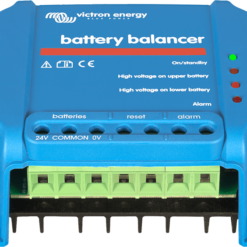 This accessory is useful for a permanent installation of batteries in series to ensure that the batteries are always balanced with each other. 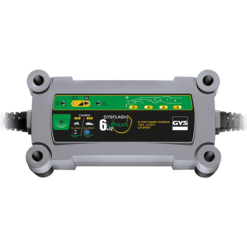 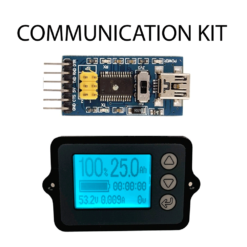 This device equalizes the state of charge of two series connected 12V batteries, or of several parallel strings of series connected batteries. 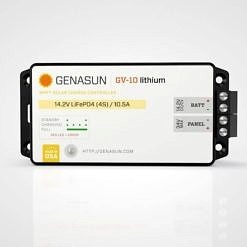 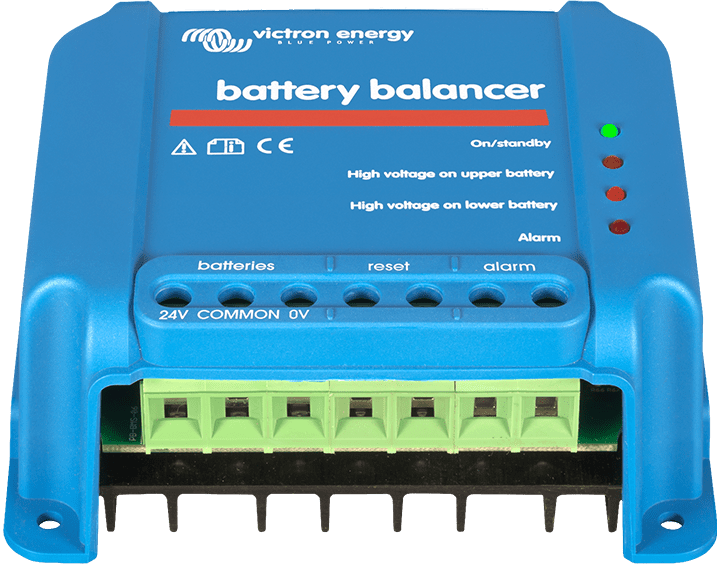 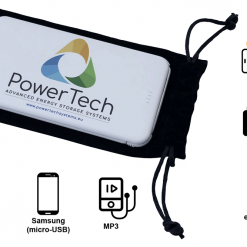 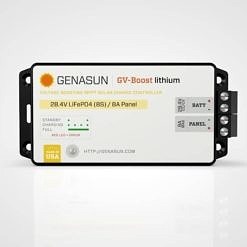 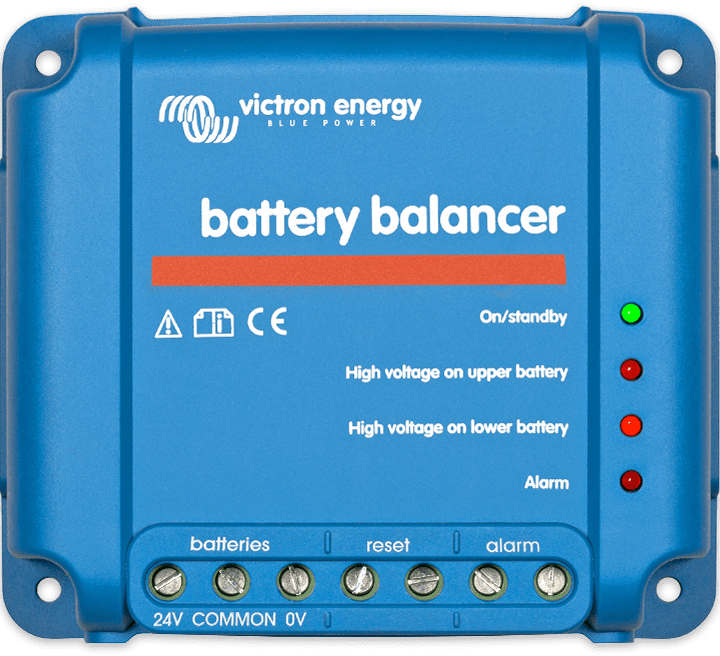 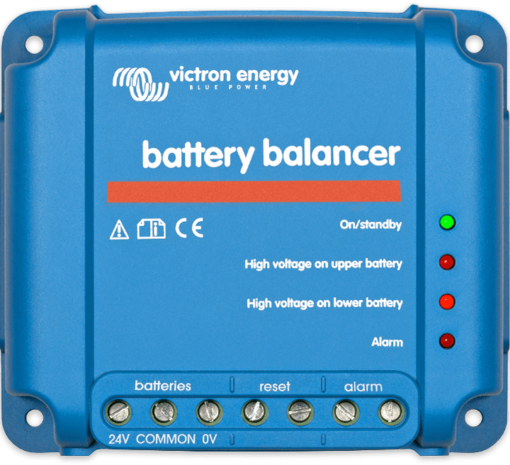 The Battery Balancer will draw a current of up to 1A from the battery (or parallel connected batteries) with the highest voltage. 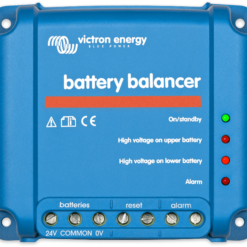 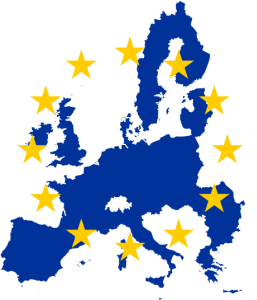 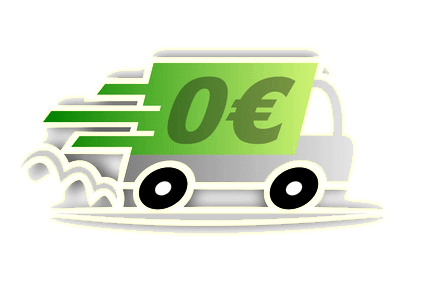 The resulting charge current differential will ensure that all batteries will converge to the same state of charge.